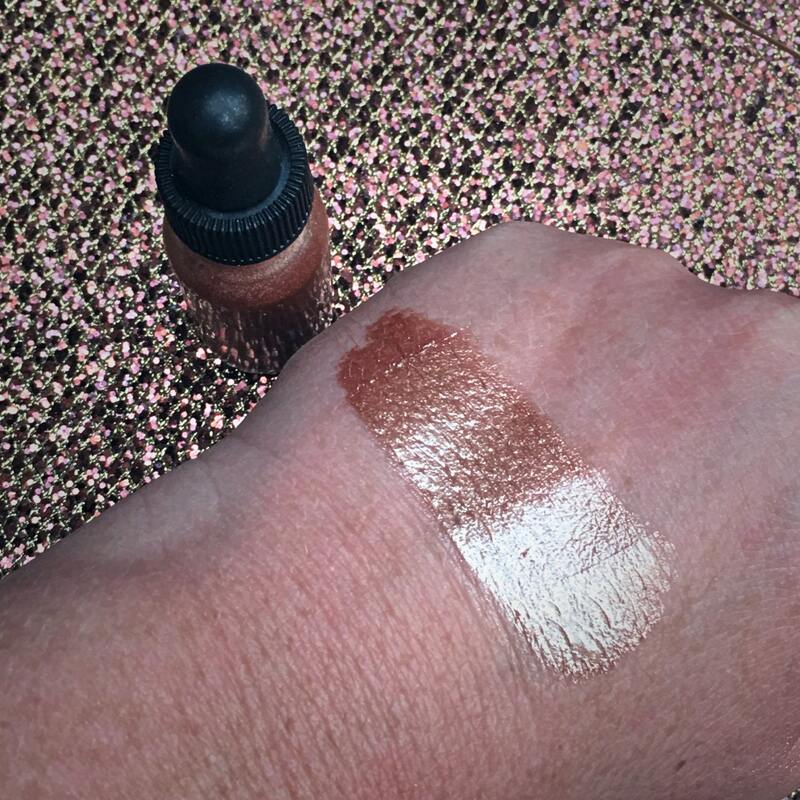 SMOOTH CARAMEL is a beautiful warm toned bronze that's PERFECT as a highlight for people of color!!! And for the fair skin beauties as a bronzer, blush, or blush topper! 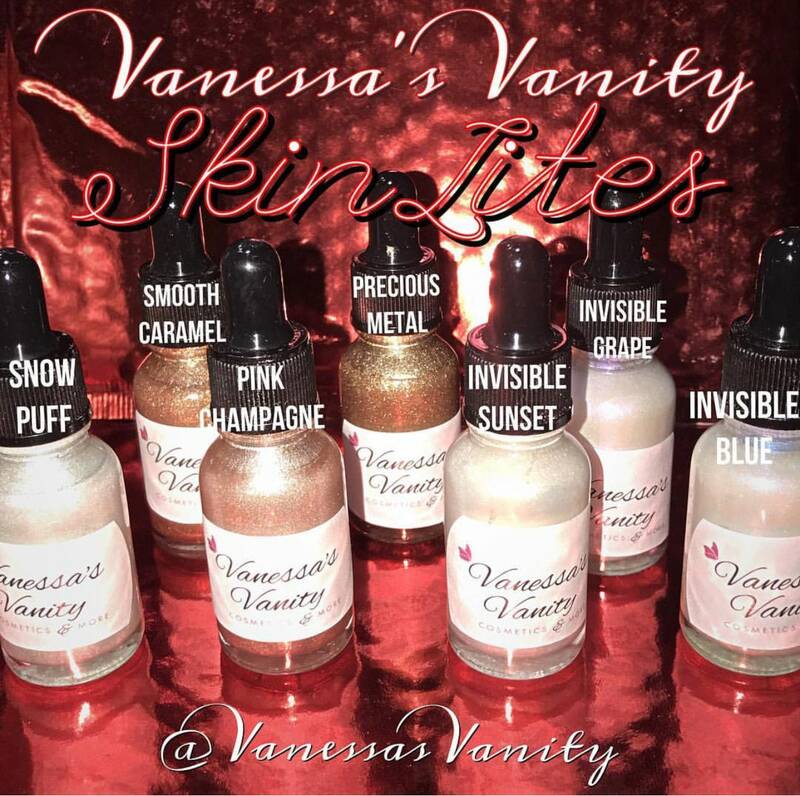 Can be worn as a body shimmer and looks fantastic on tan skin..